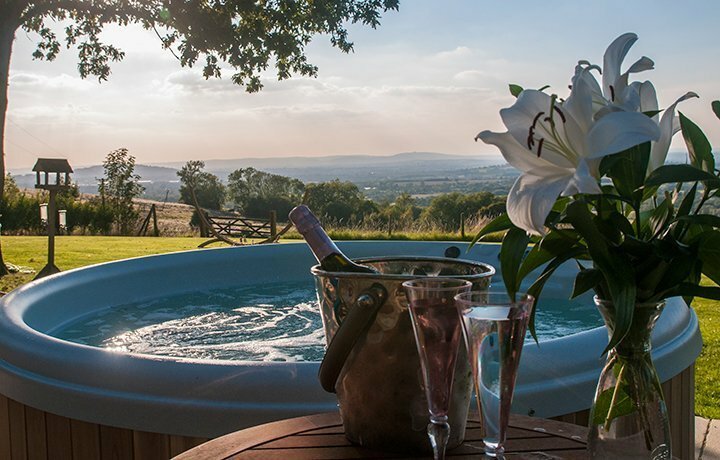 Nestled in the heart of the Cotswolds, just five miles from beautiful Regency town of Cheltenham, Dryhill is a luxurious four hundred year old five bedroom former farmhouse and its adjacent one bedroom Little Lodge; built on the site of an ancient Roman villa and vineyard and replanted in 2017 with 2000 vines. To see more images of the house, gardens and grounds through the season you will find the owner's micro-site here. And you can find out more about the very personal Dryhill Concierge service here. 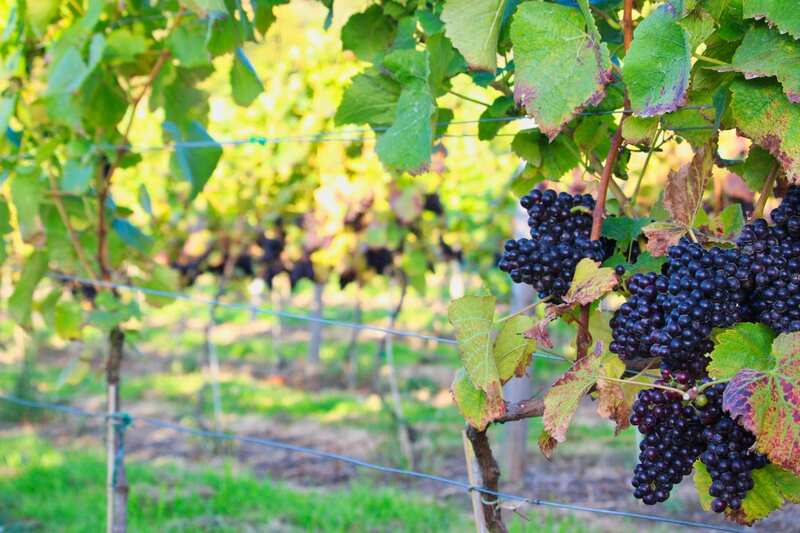 Nestled in the heart of the Cotswolds, just five miles from beautiful Regency town of Cheltenham, Dryhill is a luxurious four hundred year old five bedroom former farmhouse and its adjacent one bedroom Little Lodge; built on the site of an ancient Roman villa and vineyard and replanted in 2017 with 2000 vines. To see more images of the house, gardens and grounds through the season you will find the owner’s micro-site here. And you can find out more about the very personal Dryhill Concierge service here. Set in mature terraced gardens of fig, clematis and rambling roses and surrounded by its own private 14 rural acres high on the Crickley Hill Escarpment at the end of a private sweeping drive, Dryhill has ‘Out of Africa’ views and provides epic sunsets.